Although maintaining your refrigerator may sound inconvenient or a burdensome chore, Chris breaks it down into simple, easy, convenient steps. 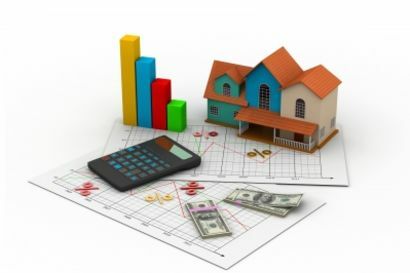 Finally, how does the close of a real estate transaction work? Chris walks through the steps of closing. Chris explains how Appraisals work once you have gone under contract with a seller. He breaks down each facet of the process. 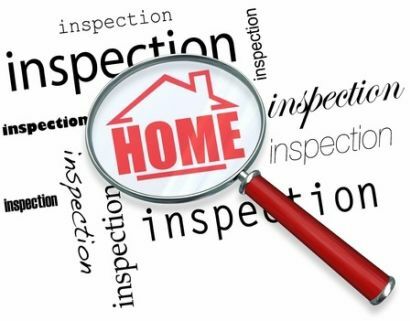 Chris delves into the inspection of the home and the best steps for buyer's to be most informed. Updated: 21st April, 2019 2:37 AM.